Lead Your Dog offers Private Lesson packages and Board and Trains. Each service option offers hands on training with the dog and owner. What is Lead Your Dog Training? In a human world, sometimes the dog gets lost. At Lead Your Dog, we use Comprehensive Dog Training methods to help your canine find its way through the human world with techniques that are safe, reliable, and practical for both owner and dog; A full spectrum approach to clearly teach your dog how to live in the human world and thrive. For our Board and Train clients, your dog will be living with our resident dogs that help play an important role in addressing issues such as socialization, fear, and anxiety. 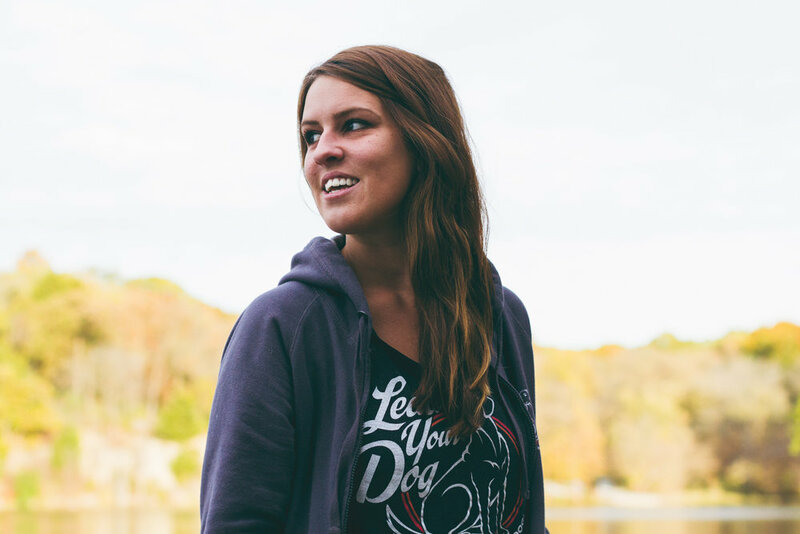 Meet Lead Your Dog's head trainer, Bri Rice, and learn how she cultivated her unique style of training. Our Philosophy: Lead Your Dog into the Best Life, Plain and Simple. But don't just take it from us, hear what some of our clients have to say!